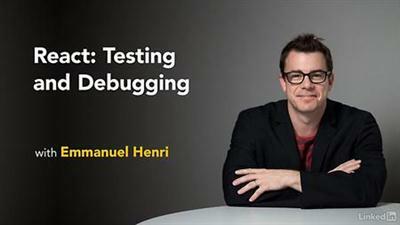 Lynda - React Testing and Debugging | Free eBooks Download - EBOOKEE! Posted on 2017-07-11, by everest555. Tracking down bugs in React and among the many different pieces it communicates with can be a challenge. No comments for "Lynda - React Testing and Debugging".